Wilful defaulters, responsible for non-performing assets for over a year, would be prohibited from taking over an insolvent company. 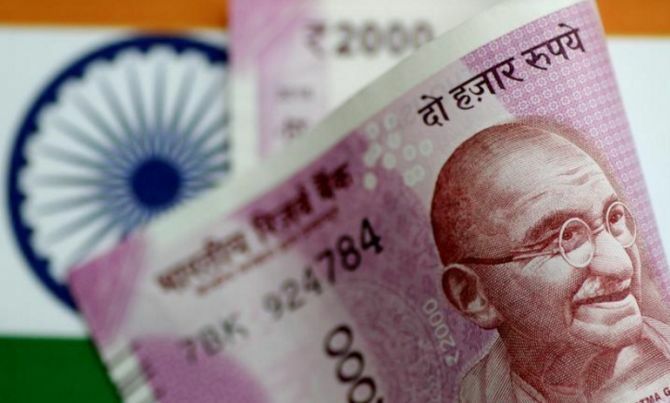 Wilful defaulters and entities whose accounts have been classified as non-performing assets will be barred from bidding for assets under the insolvency law, with the President giving his assent to an ordinance to amend the bankruptcy code. "The President of India has given his assent today to the Ordinance to amend the Insolvency and Bankruptcy Code, 2016 (the Code)," an official release said. The ordinance aims at putting in place safeguards to prevent unscrupulous persons from misusing or vitiating the provisions of the Code. "The amendments aim to keep out such persons who have wilfully defaulted, are associated with non-performing assets (NPAs), or are habitually non-compliant and, therefore, are likely to be a risk to successful resolution of insolvency of a company," the release added. "Those who have their accounts classified as non-performing assets for one year or more and are unable to settle their overdue amounts include interest thereon and charges relating to the account before submission of the resolution plan" would also be ineligible. As per the ordinance, corporates, promoters and associate companies undergoing insolvency resolution or liquidation under the Code would not be eligible for bidding for the stressed assets. The amended Code also says that the Committee of Creditors (CoC) should ensure the viability and feasibility of a resolution plan before approving it. The release further said CoC should "reject a resolution plan, which is submitted before the commencement of the Ordinance but is yet to be approved". The Code, which became operational in December 2016, provides a market-determined and time-bound insolvency resolution process. Over 300 cases have already been approved by the National Company Law Tribunal (NCLT) to be taken up under the law, implemented by the corporate affairs ministry.